With 35 years of experience, Ron Anthony has always put the client first. His dedication led him to start his own company in 1995 when his previous employment strayed away from what he believed to be best for the client. The creation of Atlantic Advisors Inc. allowed Ron to address all clients equally and without any conflicts of interest. All payments are done on a fee basis in a pay as-you-go format, rather than commission fees. Get in touch with us to set up a consultation, or use the contact form at the bottom of this page to learn more about our services and how we can help you. Are you ready to start building the foundation for your future? Let's get started! Get started with a portfolio that matches your needs in terms of reliability, return, and risk. We are always happy to offer a second set of eyes in order to review and critique a portfolio. Use the form below to contact us regarding your investment needs. You may also email or call us to make an appointment. Please include anything you feel will help us understand your wants, needs, and goals. 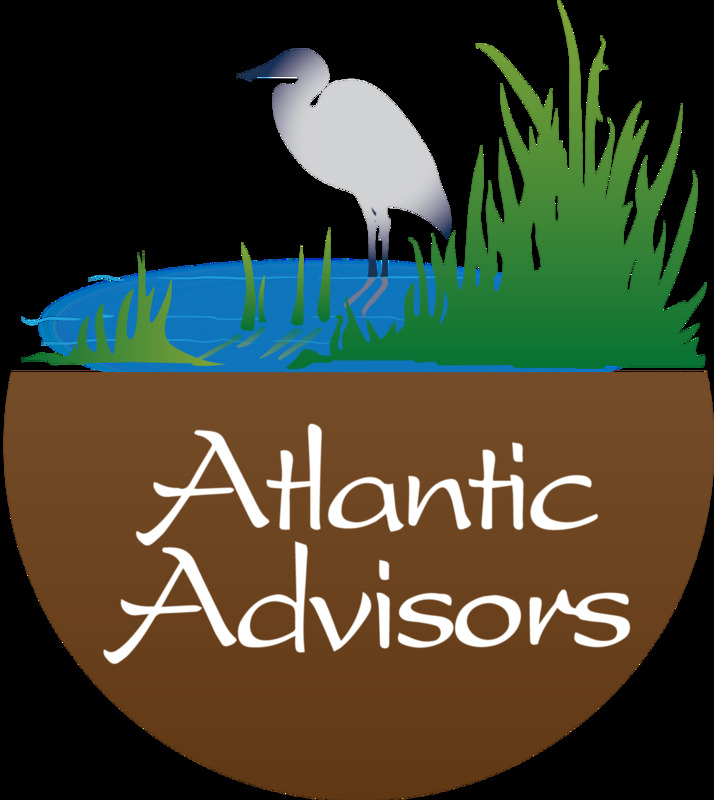 Atlantic Advisors, Inc. is a retirement and investment advisory company dedicated to serving the best interests of each client. Our mission is to promote a lifetime of prosperity, where others have sought only momentary successes.